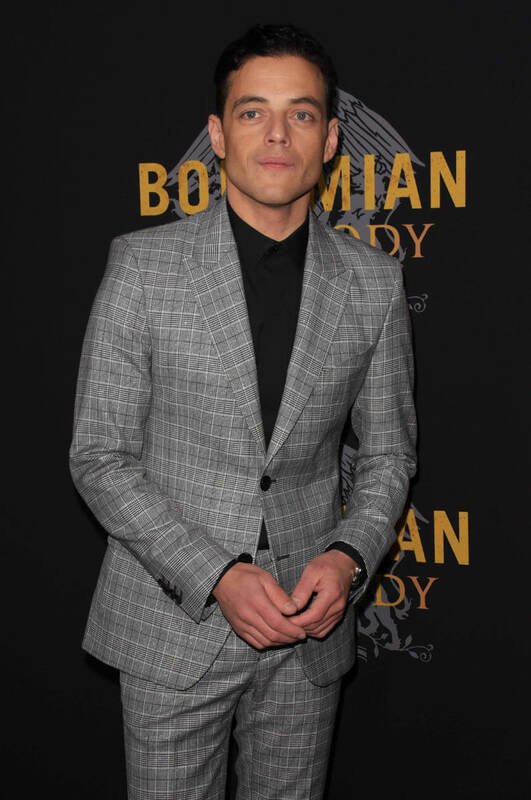 Rami Malek is very good in Bohemian Rhapsody. As Freddie Mercury, legendary frontman of Queen, one of the greatest arena bands of all time, he struts and stalks his way through a hell of an impression that is prevented from becoming a true characterization only by the limits of the REALLY POOR script he’s given. Malek does the most with LITERAL SH-T, and the result is a charismatic, engaging performance. It would be well worth watching, if only he were in a better movie, one that was less of a FLAMING BALL OF UTTER GARBAGE. 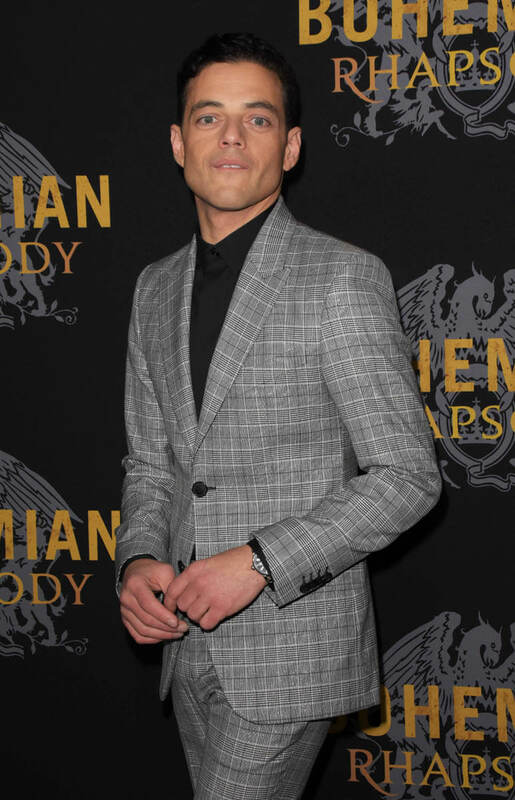 Bohemian Rhapsody is so unfair to Freddie Mercury it borders on libel. 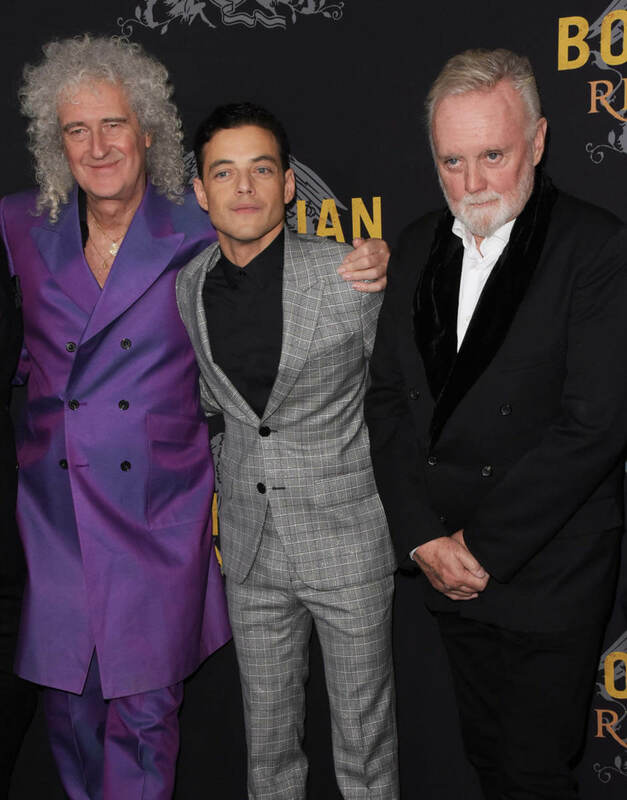 It is certainly propaganda, benefitting surviving Queen members Brian May (Gwilym Lee), Roger Taylor (Ben Hardy), and John Deacon (Joe Mazzello), at the express expense of Freddie Mercury. (Though to his credit, Deacon did not participate in the making of this movie.) Not one good thing came from May, Taylor, or Deacon that doesn’t in turn make Freddie look irresponsible, or like an idiot, or both. It is deeply unfair to Freddie, who can’t defend himself. Here, Freddie is a recalcitrant child that has to be dragged, hungover, into the studio to work while his clean and sober bandmates tut-tut his rock-n-roll lifestyle. (It was the 1970s-80s, run that by me again, this time with a reality filter.) He breaks up Queen by going solo—never mind that May and Taylor released solo albums first and Queen never officially broke up—and then begs his way back into the band after his solo career fails (it didn’t). He’s fueled to do the famous Live Aid show in 1985 by his AIDS diagnosis, which didn’t happen until 1987. Rhapsody turns the vibrant, triumphant Live Aid show into a macabre specter of Freddie’s looming death, making a celebration into a swan song in a way that feels deeply gross. But these are not Rhapsody’s only sins, because it’s also just a bad f-cking biopic, guilty of all the typical biopic sins. It’s bland, it’s toothless to the point banality, and it’s so formulaic it is the exact trite, rote, so-stripped-of-humanity-it-becomes-hammy biopic Walk Hard spoofs. It’s bizarre that a movie about a band as wildly creative and legendarily energetic as Queen could be so insipid and uninspired. And yes, the dual director situation, split between Bryan Singer and Dexter Fletcher, is evident on the screen, as there is a lack of consistent tone and style that recalls the equally fraught work in Justice League. BUT WAIT, THERE’S MORE. Because Rhapsody also has to get through the part where Freddie isn’t straight. It’s not that Rhapsody ignores Freddie’s sexuality, it’s worse—Rhapsody VILIFIES it. Everything is fine when Freddie is with that nice Mary Austin (Lucy Boynton), but every bad thing that happens later is because Freddie starts boning dudes. The real Freddie Mercury’s relationship with Mary Austin was important and they were close throughout his life. But his relationship with Jim Hutton was also important, and here Hutton appears in a glorified cameo (played by Aaron McCusker) meant only to show that not every single dude Freddie encounters is predatory and harmful, and it’s so ham-fisted it feels like a mere afterthought. But certainly the dude we see Freddie spend the most time with, Paul Prenter (Allen Leech), is predatory and harmful. And yes, the real Paul Prenter did sell out Freddie. But Rhapsody is the result of a series of choices and the choices here end in a scenario where Freddie’s life—and by extension Queen—is essentially ruined because he can’t stop sleeping with guys. There is a judgment being passed, and it is bad. 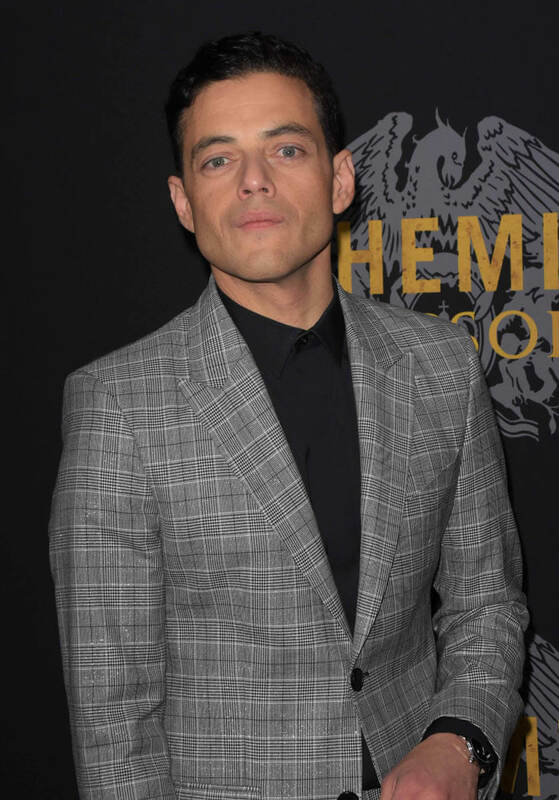 Bohemian Rhapsody blames bad things on Freddie Mercury’ queerness. Honestly, Bohemian Rhapsody should never have been made. 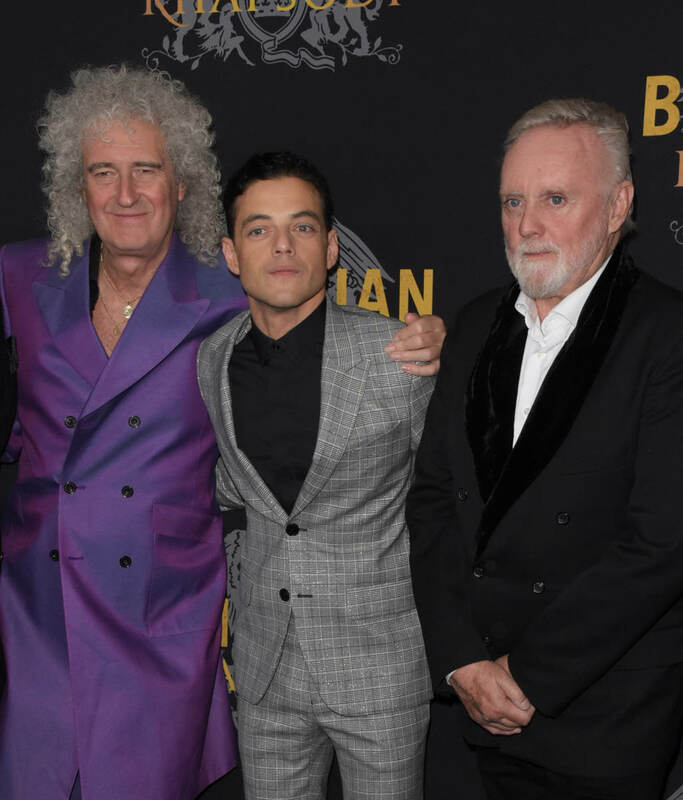 If you couldn’t get the surviving members of Queen to license their music without turning the movie into the worst kind of judgmental revisionist history, then just don’t make the movie. Because the end result is unfair, homophobic, and enraging. 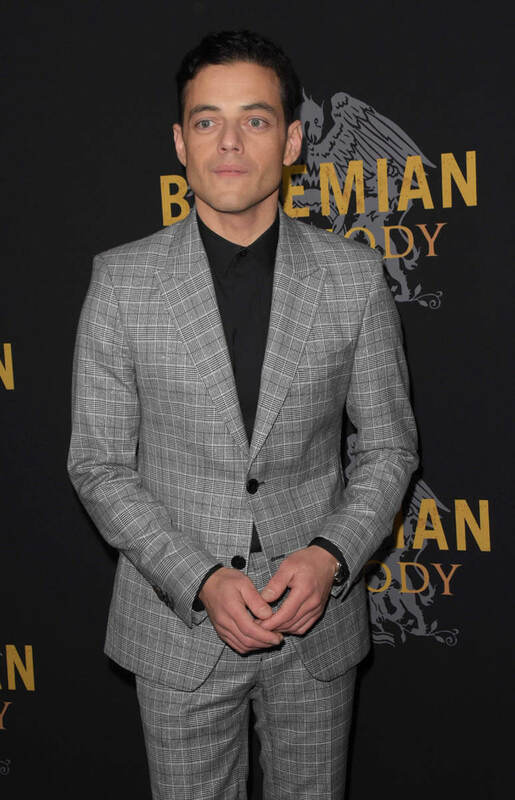 Rami Malek is great, and the soundtrack is killer. But this sh-ttily made movie and weirdly punishing portrait is not how anyone should remember Freddie Mercury or Queen.